Lynne Adrine is a media consultant/strategist, career coach and free-lance journalist based in the Washington area. She is the president of LKA Strategies. Her clients range from the Joint Center for Political and Economic Studies to WYPR-FM, Public Radio in Baltimore. 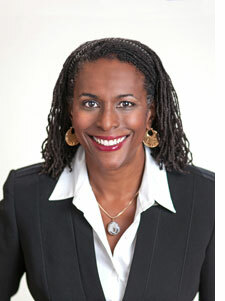 During her 16 years at ABC News in Washington, Adrine served as Senior Producer, Federal Agencies’ producer and Washington coordinator for ABCNEWS.com. She also has worked at the ABC and CBS affiliates in Washington, CNN, The Mac Neil Lehrer News Hour, NBC News and CBS News. Since 2005, Lynne has worked with Syracuse University’s Newhouse School of Communications’ graduate Washington reporting seminar, and she became its director in 2011. She also has worked with journalism students at Boston University’s Washington Center and at Howard University. Lynne’s affiliation with the Poynter Institute for Media Studies began in 1996. She has been visiting faculty and participant for seminars on diversity, ethics, and coverage of race relations. In 2001, Poynter selected her as one of 16 fellows in its first yearlong program on Journalism Ethics. She is recipient of a Peabody and a du Pont award for her participation in the ABC News coverage of the September 11 attack on the Pentagon. Originally from Cleveland, Lynne earned a degree in broadcast journalism from Boston University and went on to the graduate program at the Medill School of Journalism at Northwestern University. In 2005, she received her certification as a leadership coach through Georgetown University’s Center for Professional Development. 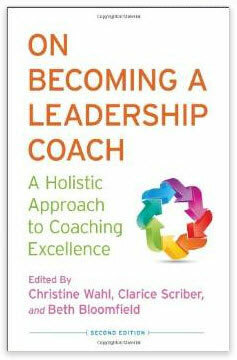 She has her ACC certification through the International Coach Federation.